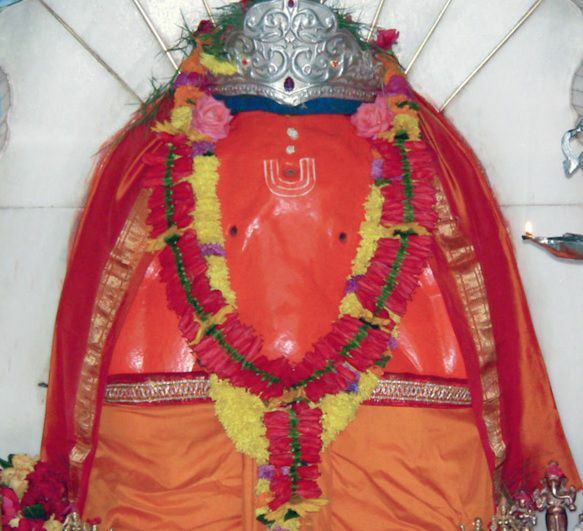 Ashtavinayaka temples are situated in Maharashtra, India. 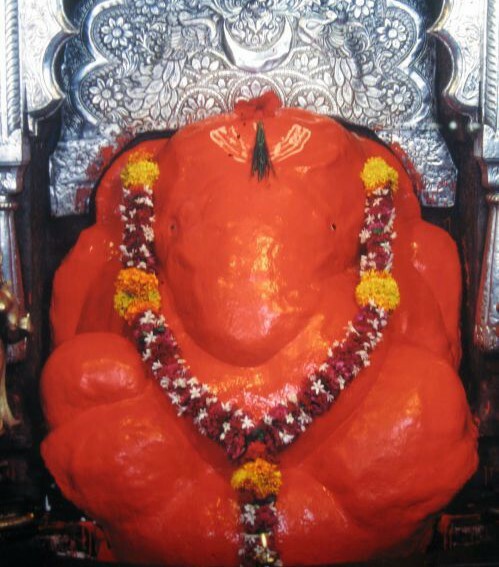 Eight Ganesh or ashtavinayaka temples are swayambhu or self-originated. 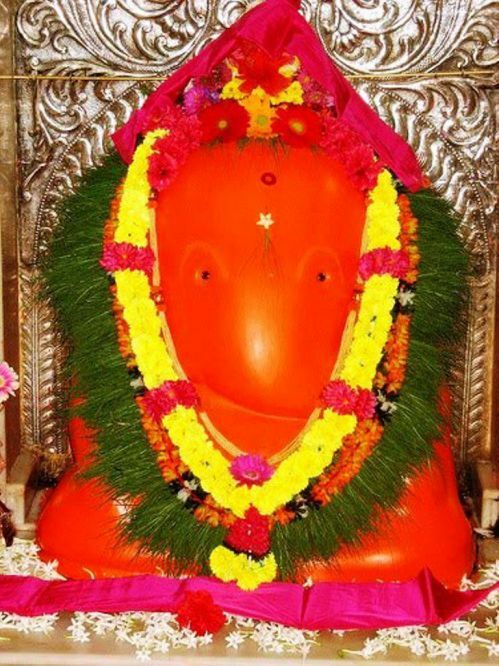 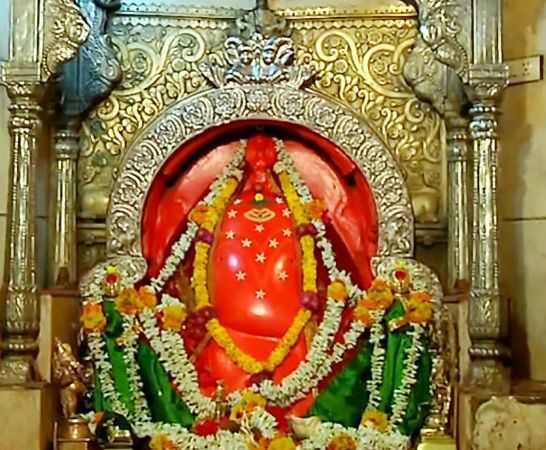 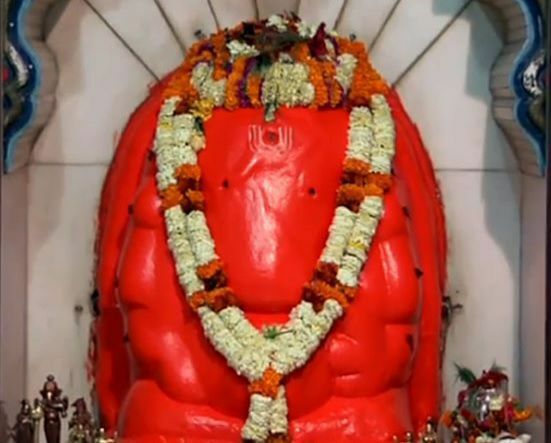 http://www.siddhivinayak.org is an official website. 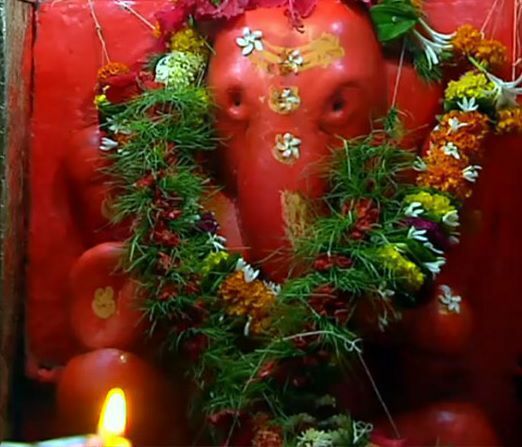 These are the some of famous Lord Ganesh temples in India. 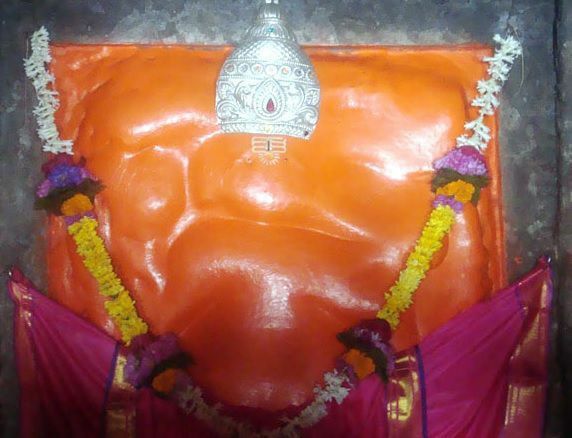 I, personally request all of you, please send the details of famous temples in your area, state. 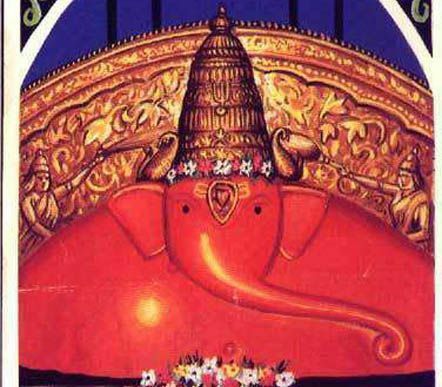 I want to make this page easy referral to temples of India.